Georgetown, Guyana – (February 15, 2017) First Lady, Mrs. Sandra Granger, this morning, attended the opening ceremony of the Caribbean Coalition on Sexual and Reproductive Health and Rights (CCSRHR), Advocacy Workshop at the Cara Lodge Hotel, Conference Room in Georgetown. 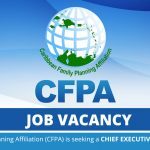 The launch of this initiative is being coordinated by the CCSRHR with support given by the International Planned Parenthood Federation (IPPF). The Guyana Responsible Parenthood Association (GRPA), which is also a member organisation of the Coalition, is currently hosting the three-day workshop, which seeks to strengthen the capacity of the CCSRHR as a body to facilitate sustainability of its advocacy efforts while advocating for the sexual and reproductive health and rights in the Caribbean. It serves to educate adolescents and enable their access to sexual and reproductive health services, education, and information. 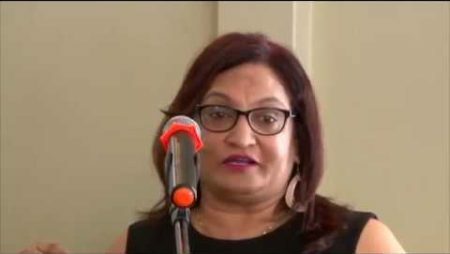 The First Lady, in her remarks, called for greater understanding of human rights and, more so, sexual reproductive health in Guyana. 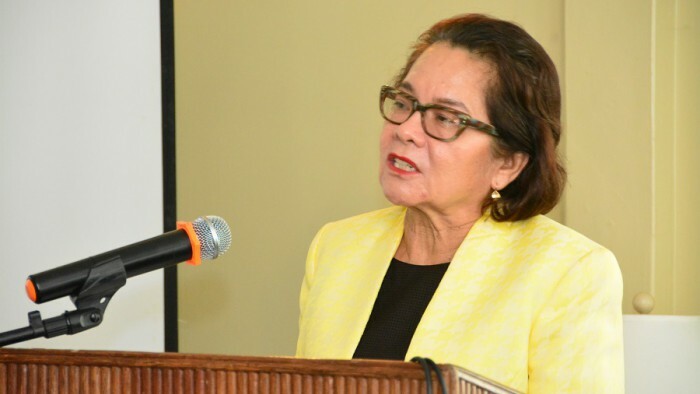 She said, “The fact is that our growth and development as a society are stunted when the dominant group seeks to impose its will and its views on another.” Mrs. Granger added the absence of sexual and reproductive health education can have a significant impact on youth development. “It underscores the need for qualified persons to teach comprehensive Health and Family Life Education (HFLE) in our schools on a sustained basis so that our children can be educated to understand sexuality and to make informed decisions, even in the grip of raging hormones. HFLE would help them to become adults who are good partners, parents and sexual beings. It would also help them to understand why some of us have a different sexual orientation and to respect that difference,” Mrs. Granger said. 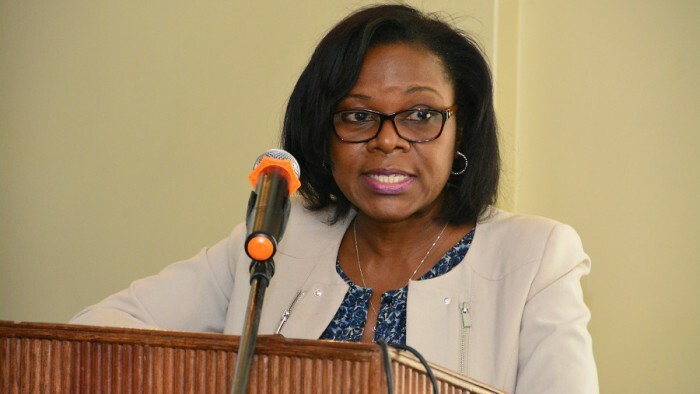 Deputy Chief Medical Officer of the Ministry of Public Health, Dr. Karen Boyle said every parent must play an important role in their child’s development, particularly in the area of education and in instilling values. “We need to recognise that our children need to have a filter; a filter that they can see all the information and all the things that are coming and bombarding them daily. We have to provide them with the values that would form that basis through which they would be able to filter that information. 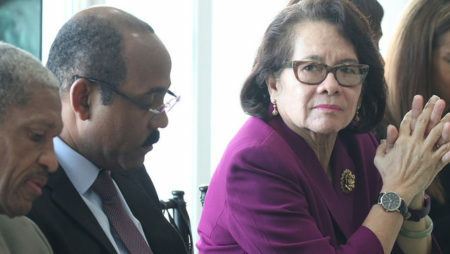 These values teach them what is right and wrong and to have self-esteem,” Dr. Boyle said. 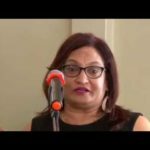 Executive Director of the Guyana Responsible Parenthood Association (GRPA), Ms. Patricia Sheerattan-Bisnauth said that sexual and reproductive health is important and elemental for a good and healthy society. “We are seeking to empower ourselves, as family planning associations to play a significant role with partners in the advancement of healthy lifestyles especially of our young people and in particular the adolescent population,” Ms. Sheerattan-Bisnauth said. 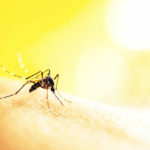 Additionally, Dr. Edward Greene, United Nations (UN) Secretary General’s Special Envoy on HIV/AIDS said that the advocacy workshop can bring about change. 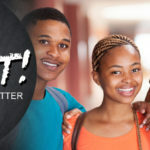 “More than ever we really need this initiative… It is imperative for the Coalition to promote, preventive and curative actions… Changes have to come in the context of the overall economic structure; dealing with poverty that forces girls into sexual relationships with older mean as a survival strategy” Dr. Green said. 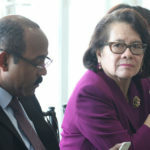 Moreover, Ms. Patrice LaFleur Representative of the United Nations Population Fund (UNFPA) spoke of the importance of understanding the target population and the environment in which they are seeking to effect change. “Your advocacy role has to be intense and strategic. We have to understand who our opponents are… we need to understand what they are saying to the people in our communities and how we can counteract what they are saying. 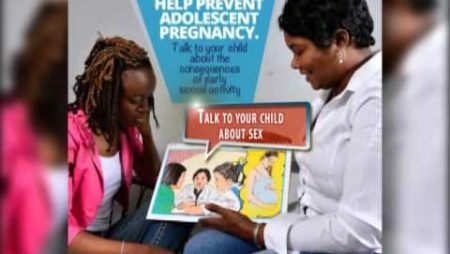 You have to challenge the traditional norms, values and attitudes to sexual reproductive health, family planning and how adolescents are viewed by elders, professionals in the health, education and human services,” Ms. LaFleur said. 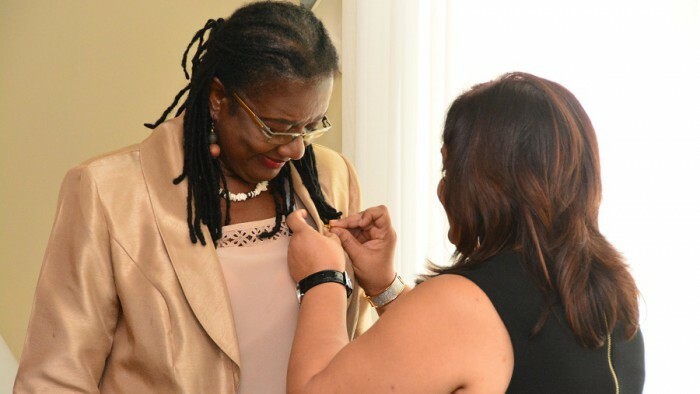 Ms. Patrice LaFleur, Representative of the United Nations Population Fund (UNFPA) was honoured for her outstanding work by the Executive Director of the Guyana Responsible Parenthood Association (GRPA) Ms. Patricia Sheerattan-Bisnauth. 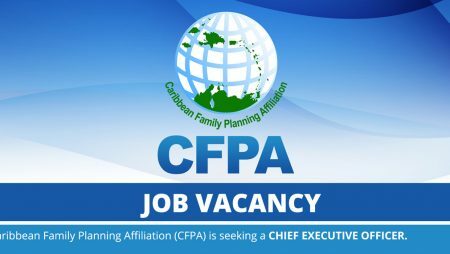 According to Ms. Donna DaCosta Martinez, Executive Director of the Family Planning Association of Trinidad and Tobago, “One of the outcomes of this workshop focuses on building the capacity of the member associations to ensure that we are able to participate fully in regional development issues through enhance advocacy and policy development skills. 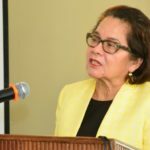 This workshop supports the broad vision of CCSRHR to ensure that the people of this region…will be positively included in policy development,” Ms. Martinez said. 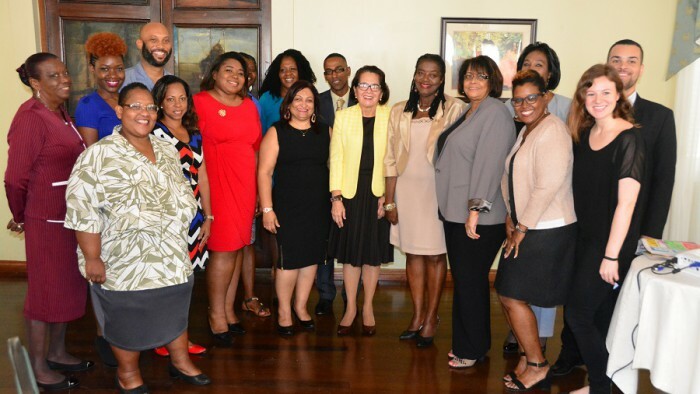 First Lady, Mrs. Sandra Granger today attended the opening ceremony of the Caribbean Coalition on Sexual and Reproductive Health and Rights (CCSRHR), Advocacy Workshop at the Cara Lodge, here she poses with several representatives from Caribbean countries.